One question we get at Device Magic a lot starts with "do you integrate with…." Thanks to our Zapier Destination, the answer more often than not is "yes!" 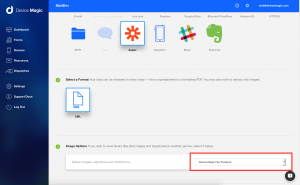 If you're unfamiliar with Zapier, it’s a way to easily transfer data between different apps and automate workflows, moving data between your web apps automatically, which lets you maximize efficiency. 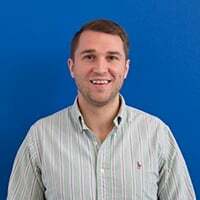 A majority of Device Magic customers request integrations with multiple CRM systems, marketing automation platforms, as well as financial systems. Some of the more common integration requests include Salesforce, Podio, and SQL. 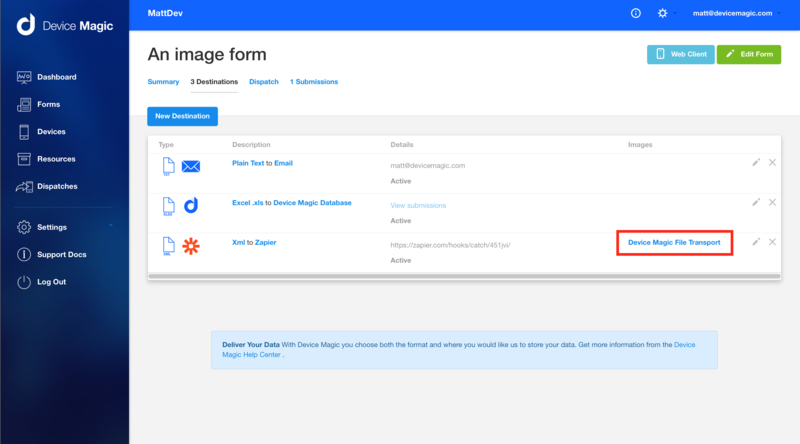 With Zapier, Device Magic users can deliver their submission data into these and almost any other online system they need it delivered to. Another big bonus of using Zapier is that users don’t need a developer to connect these platforms. How would I use this within my organization? You're a service organization that utilizes Zoho as your CRM and Device Magic to capture your checklists and evaluation forms. You've got service techs in the field that you need to send to different jobs. 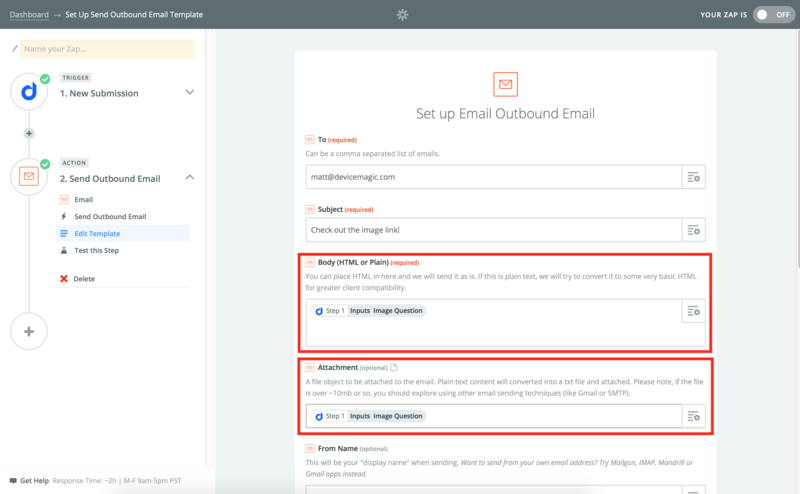 By building a Zap between Zoho and Device Magic, you can populate customer information from Zoho into a Device Magic form, that's then dispatched to one of your techs. Now, that tech has a half-completed form with all the information of the customer he's on his way to see. But what about when that tech arrives at the job? By building a second Zap between Device Magic and Zoho, once that tech submits the form he was dispatched, the submission data from that form is sent to Zapier to be sent directly into the customer account in Zoho. As more and more Device Magic users discover Zapier, we’re working to ensure it’s as easy as possible to deliver your data into whatever platform you need. A few months back, we made it possible to dispatch a Device form from within another web application via Zapier. 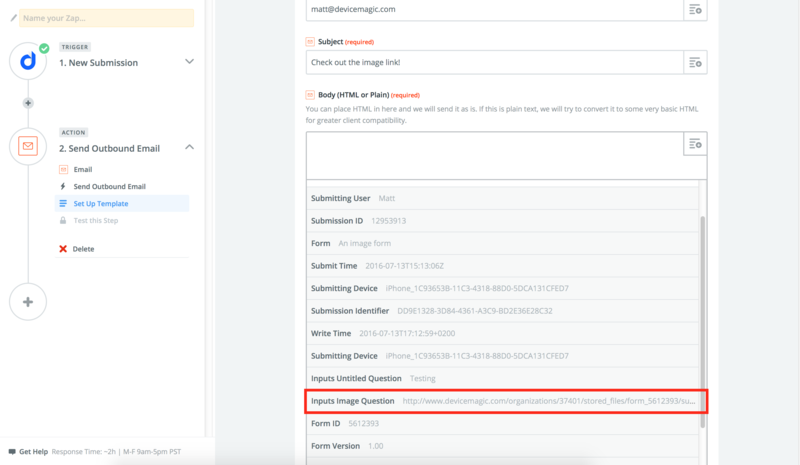 Now, we’ve improved our functionality with the images you send and receive from Zapier. 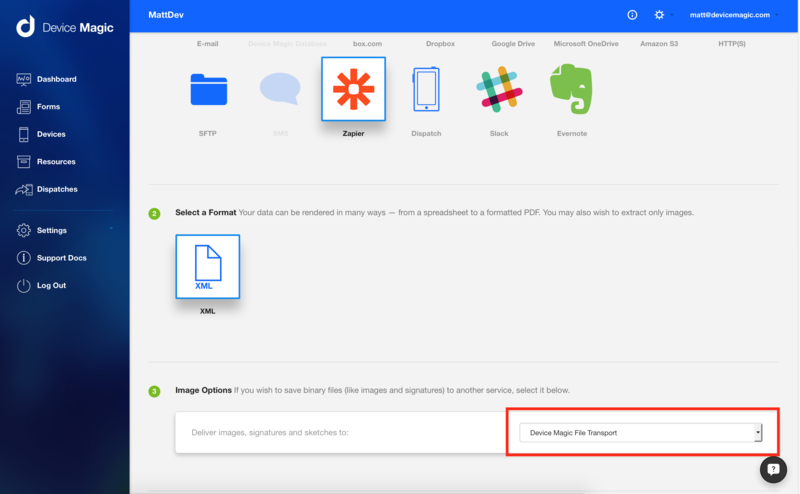 Instead of only being able to pass through raw image data to Zapier, users by default can now send through a link to the image file. This means users can pass the links around to access their images. Before, it was only possible to send raw image data to Zapier, which made sending via a Zap not particularly useful. Now, by default, we send through a link to the file on Device Magic (like how the Device Magic Database and Google Spreadsheets work). 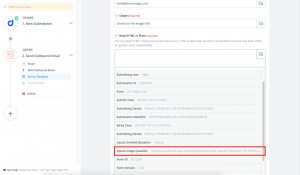 The image is now a link in Zapier, not just raw image data! You can use the image link both inline and as a file. If file access is public, the image is treated as a real image! The links aren't publicly accessible by default, so users have to set their files to be publicly accessible in their organization settings. This will only apply to new Zapier destinations people create. Start taking advantage of the power of automation. We’re all about saving time and becoming more efficient at Device Magic. 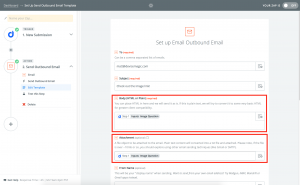 Utilizing Zapier to control where your forms and submission data go is one awesome way to streamline your organization.